Manuka Honey Hand & Body Cream is specially formulated to create a rich cream that is easily absorbed and protects your skin against every day conditions. 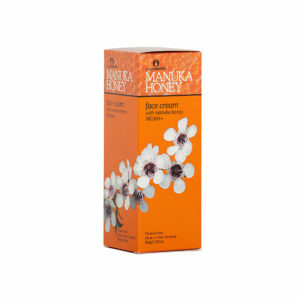 Rich, luxurious and soothing and leaves your skin wonderfully soft to touch. 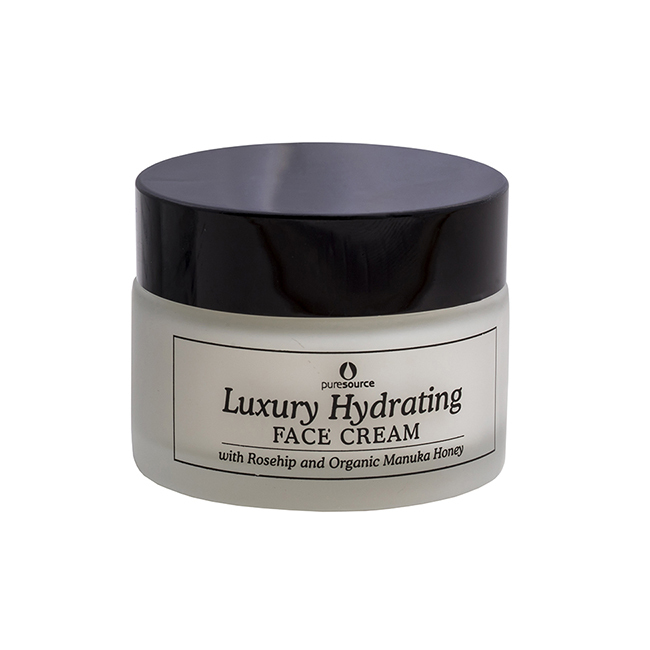 How to use: Apply to hands and body, paying particular attention to dry spots. 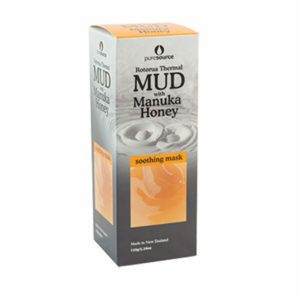 Gently massage into the skin. 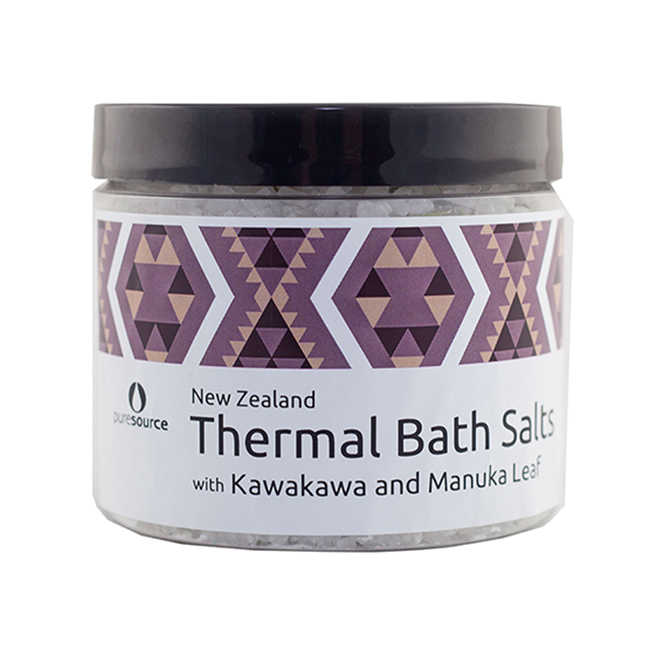 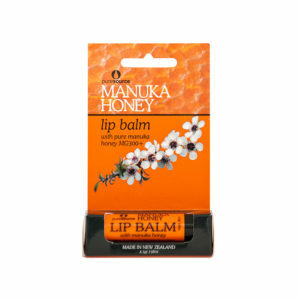 With: Manuka Honey, Pure New Zealand Spring Water, Manuka Honey and Vitamin A (full ingredients below). 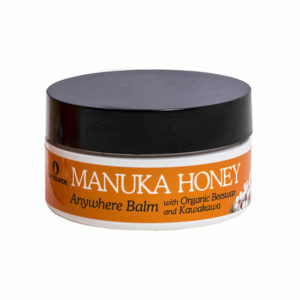 Skin type(s): Suitable for all skin types (in particular sensitive skin). 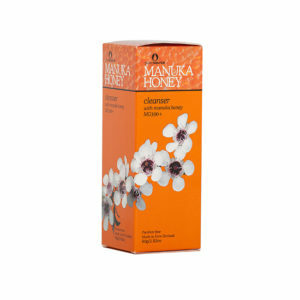 More about Manuka Honey Skincare. 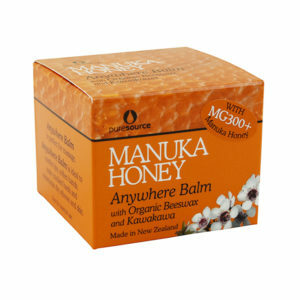 Purified New Zealand Spring Water; Octyl Palmitate; Glycerine; Cetyl Alcohol; Cetearyl Alcohol & PEG-20 Stearate; Glyceryl Stearate & PEG-100 Stearate; Leptospermum Scoparium Mel (Manuka Honey); Ceteareth-20; Stearic Acid; Ethylhexyl Glycerin, Phenoxyethanol; Dimethicone; Persea Americana (Avocado) Oil; Dehydroacetic Acid, Benzyl Alcohol; D-Panthenol (Pro Vitamin B5); DL-alpha-tocopheryl Acetate (Vitamin E); Phenoxyethanol; Aminomethyl Propanol (TEA); Fragrance; Helianthus Annuus (Sunflower) Seed Oil, Rosmarinus Officinalis (Rosemary) Leaf Extract; Retinyl Palmitate (Vitamin A); EDTA Disodium Salt.